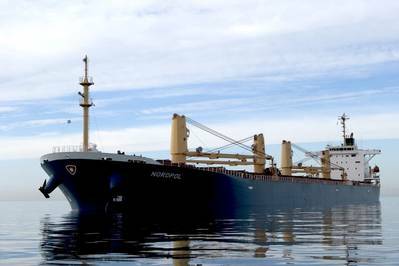 In the last couple of weeks, Dampskibsselskabet Norden A/S has sold off four dry cargo vessels as part of its strategy to become increasingly asset light and reduce the owned fleet to a tradable size, the Danish shipowner announced on Tuesday. The sold vessels are 2002-built Panamax vessel Nordkap, 2002-built Panamax vessel Nordpol, 2007-built Supramax vessel Nord Express and 2011-built Handysize vessel Nord Mumbai. In 2018, less than 15% of Norden’s fleet was owned, and with continued growth in the short-term operator business in dry operator, this percentage is expected to further decrease, the shipowner said. Following the recent vessel sales, Norden owns 16.5 dry cargo vessels and 24 product tankers. 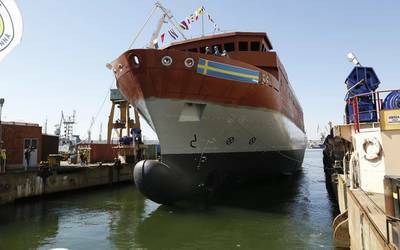 “Norden will continue owning vessels. But it will to a greater extent than today be a commodity, which can quickly be bought and sold when we get the right offer,” Rindbo said.